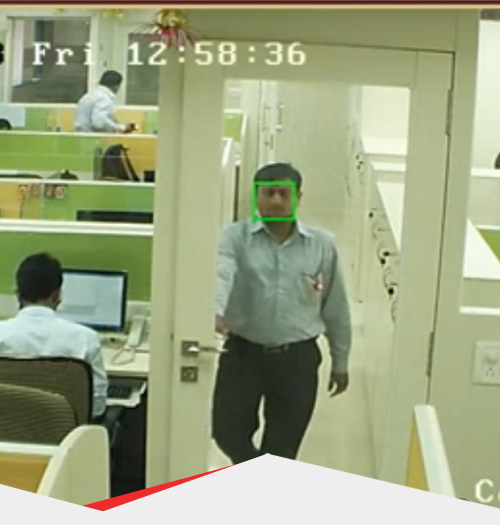 With some form of facial recognition incorporated with other elements of a business intelligence system you will have total coverage of number of people, and who these people are, entering and leaving your establishment at any time. Facial recognition allows you to precisely determine a persons face and then store this information within a database. This here would be beneficial for shop owners or companies within the hospitality sector who experience large volumes of traffic each day. For more information about this. or any other aspect of CCTV, get in touch with us today. Want to know more of the benefits of deep learning for your business? Get in touch with our Birmingham based team today. For further assistance and information of this matter, get in touch with our team today to find out more about Business Intelligence or other services we offer.